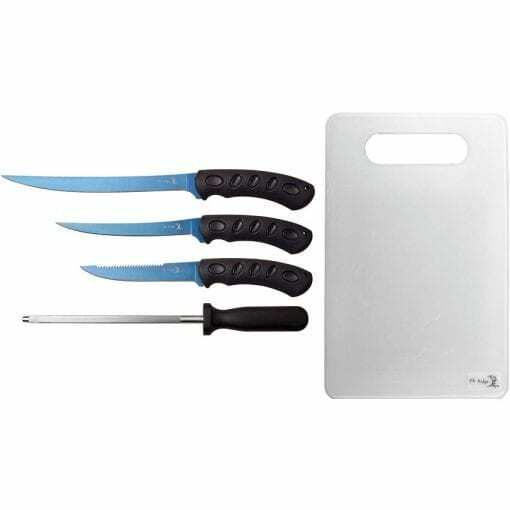 This essential Fillet Knife set is the perfect addition to any hunting kit or Kitchen set. 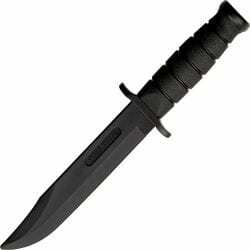 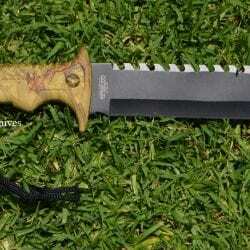 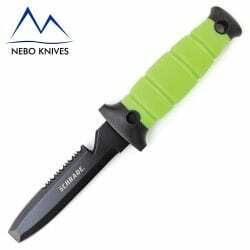 a 13.25″ (114mm) overall knife with a 8.25″ (76mm) blade. a sharpening steel with cutting board also included. 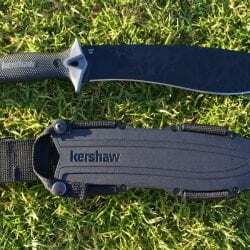 All blades feature blue titanium coated stainless blades, Black textured rubber handles and a Lanyard hole. 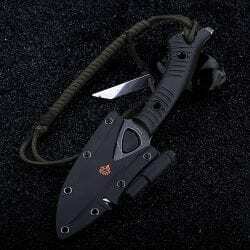 It comes in a handy black zippered nylon pouch. 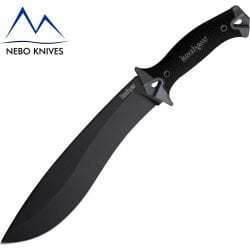 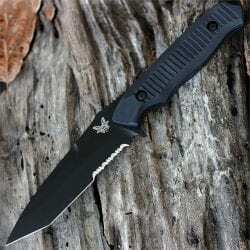 Elk Ridge knives are manufactured by Master Cutlery to very high standards. 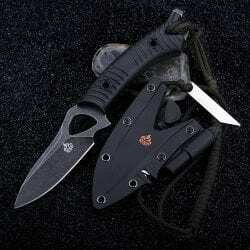 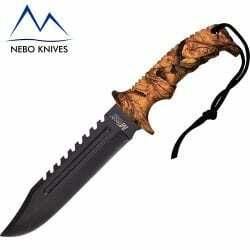 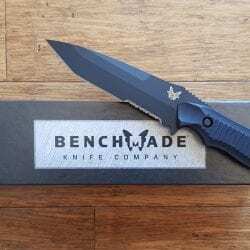 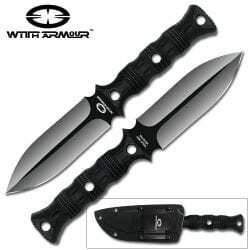 This line features some fantastic values on great looking hunting and outdoor knives! 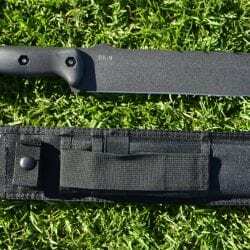 The Elk Ridge range includes machete, lockback pocket knife, guthook and saw, survival knife kits and more to cover any hunting or camping situation. 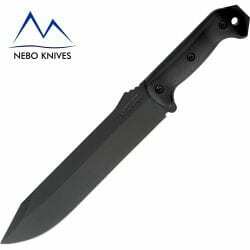 A lot of knife for the money! 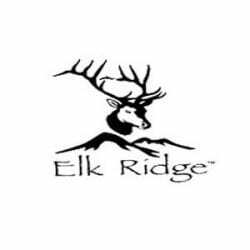 Watch the official video of Elk Ridge Knives Here!